This collection offered exclusively through Jewellery Business is the jewllery industry’s ultimate resource. 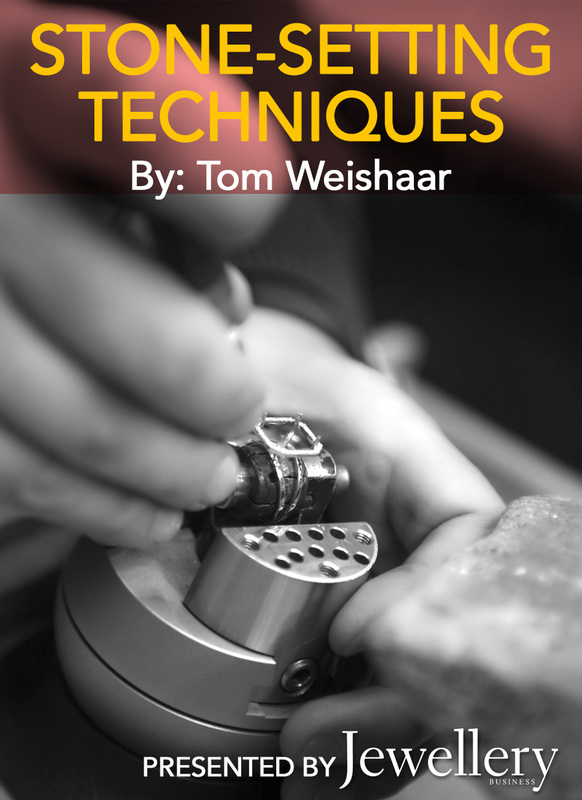 Jewellery professionals involved in buying, selling or designing benefit immensely from the gathered information contained in this informative e-book collection. 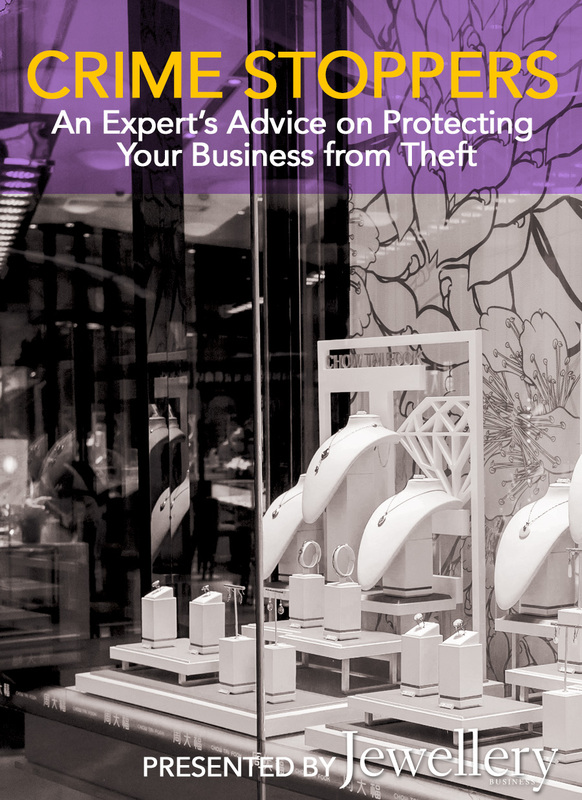 Stone Setting Techniques, Yes, You CAD, Behind the Counter and Crime Stoppers are necessary literary assets for those jewellery professionals involved in the Canadian jewellery community. Access to our complete collections is restricted to registered site members. •	recover from robbery and other traumatic events. 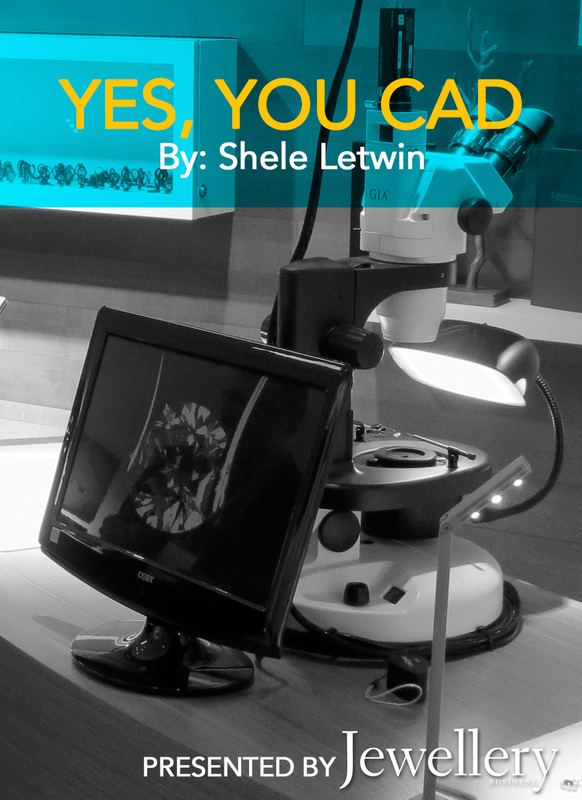 •	see what you need to know when buying a CAD system. •	create a unique customer experience using brands and digital technologies.